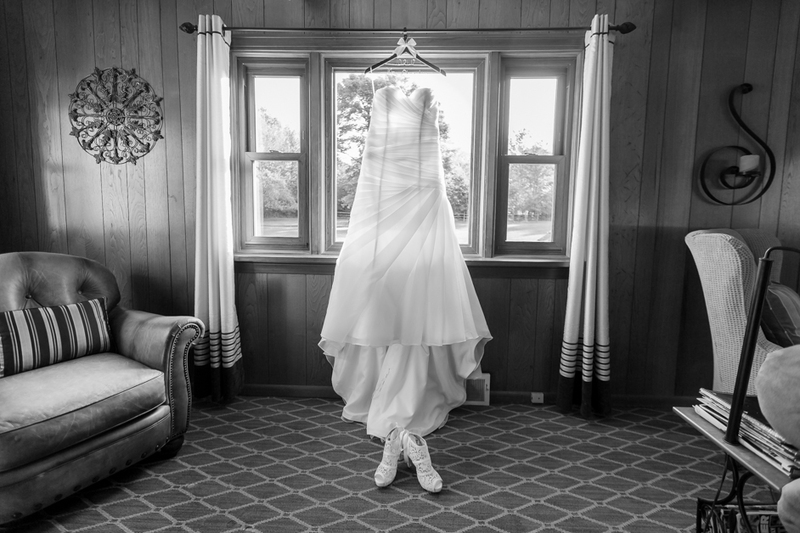 Breanna and Dave got married on one of the most beautiful fall days in October. The sun was shining, the birds were singing, and everything was perfect in Cleveland. Including their wedding. I adored their ceremony and chuckled along with the groomsmen in the limo bus. We went to some of the best locations in downtown Cleveland, including the Chandelier, E. 4th, and Progressive Stadium. Oh, and their reception at Embassy Suites couldn’t have been fancier. There was only one moment of pure fear, and that’s when a certain groom “cough” Dave “cough” washed his hands and threw his wedding band away with the paper towel. But no worries, we found it before we left the location. It appears that I am not the only one to almost lose important things in the trash! Enjoy Breanna and Dave’s fun and beautiful wedding day!